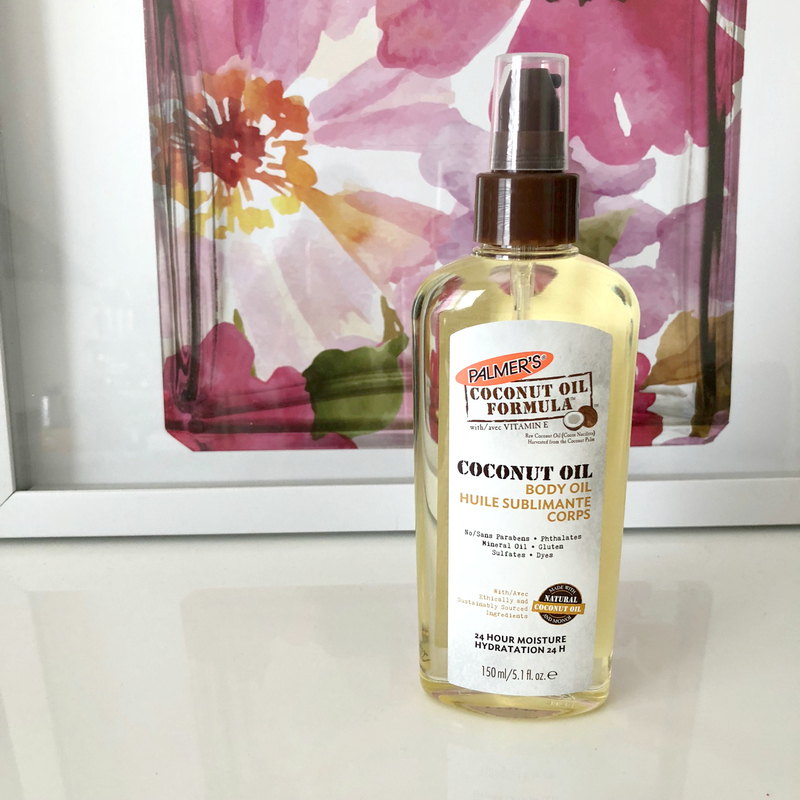 Palmer's is a product that has been around for ages - my first experience with it was when my hubby (then boyfriend) would always smell like yummy coconuts and have super soft skin - to the point where I was embarrassed that his skin was softer than mine! He introduced me to Palmer's and told me that this was the only lotion that effectively kept his dry skin at bay and where the fragrance wasn't bothersome or caused any skin irritations. This was many years ago and since then Palmer's has come up with a few more products to their line. Below you will find my review of the three products that I was sent - I have sorted it in hydration level from oil to lotion to body butter. If you keep on reading below - you can also enter a giveaway where THREE lucky readers will also win the products mentioned in this post. This giveaway is in partnership with Palmer's and is open to Canadian Residents! 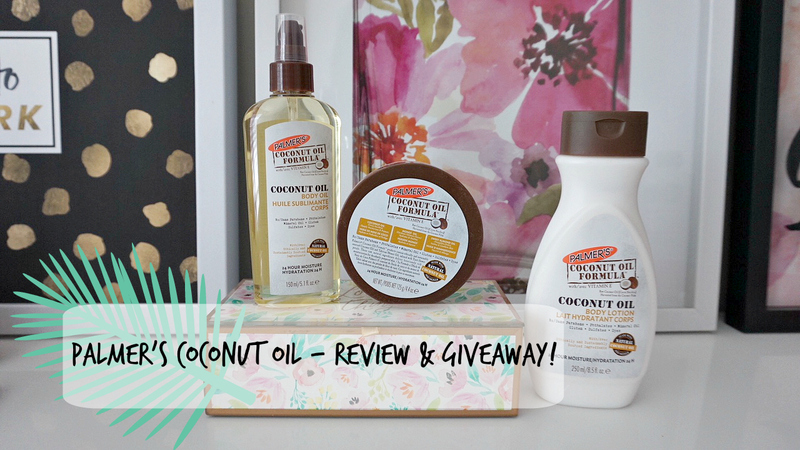 First off, we have the Coconut Oil Body Oil - which has to be my favorite of the three. I enjoy a lightweight product that soaks quickly into the skin and also gives you glowing skin in return. It's wonderful! This item would be perfect for summer especially with short and skirt season coming soon! I like to apply this after a shower and it does not stain or ruin my PJ's so it works for mommys on the go! I literally do not have the time to slather something on, wait for it to absorb and then get dressed - so if you're in a rush, this is for you! Next, we have the Body Lotion - this is the product that I am well accustomed with. It provides a great level of hydration without being greasy and heavy and sinks quickly into the skin. For times when I need some extra hydration I slather this over the oil and just let it work its magic. This can also be used on the hands as well without leaving greasy marks everywhere. Lastly, we have the Body Cream for the heavy duty jobs - aka if you have dry elbows, ankles and areas that just need some extra TLC, this is what you need. I like to apply this at night so it has ample time to soak and sink in and not get washed off or rubbed off in my busy day to day life running around and what not. In addition of these products actually working, they are also very reasonably priced - you can find them on average ranging for under $10 a piece which is great to have a quality product priced at something affordable! Good Luck on the giveaway guys and Thanks to Palmer's for this giveaway opportunity!! 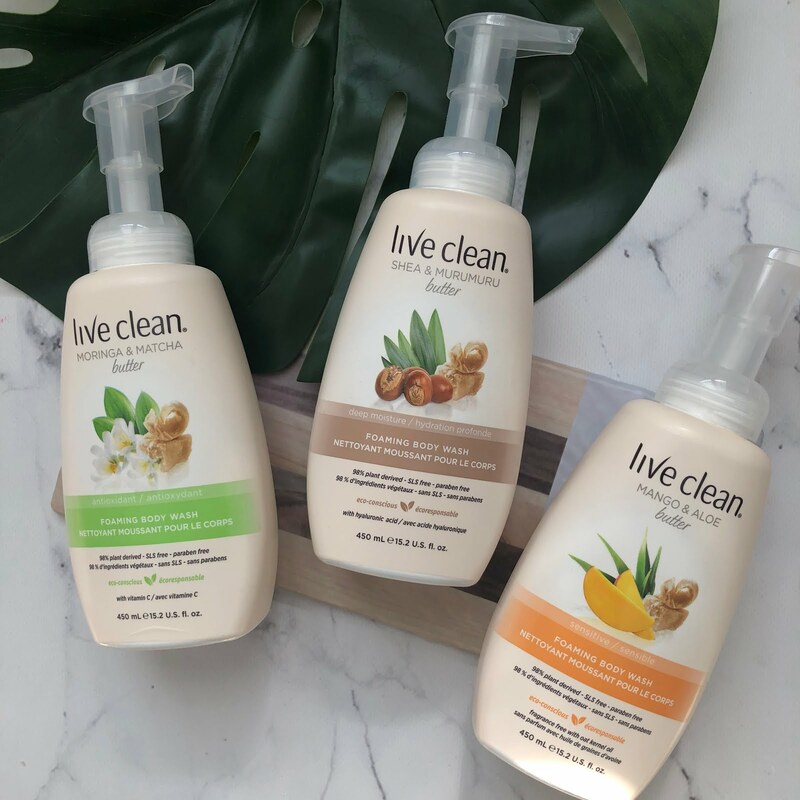 *Thanks to Palmer's for sending me the above products for consideration and for hosting the giveaway - please note that the giveaway is only for Canadian Residents! Thanks for entering!! Best of luck to you :) and thanks to palmers for hosting this! Love your reviews! 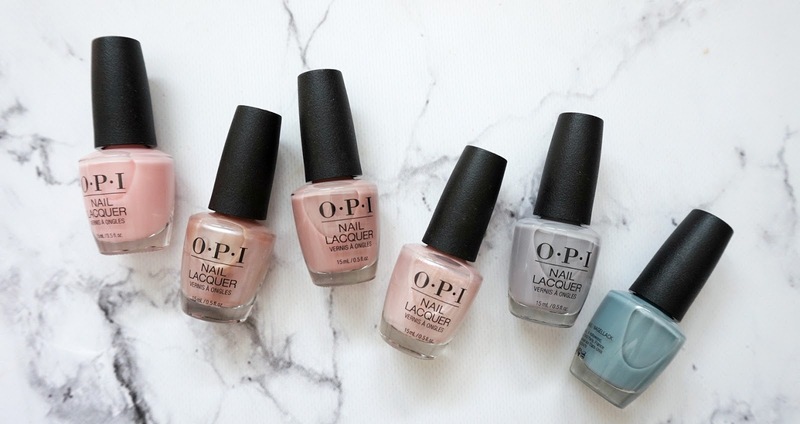 Im a mommy-to-be and these products looks amazing to try! Ashley!! Congrats :) I’m a new mommy - baby was born end of January and I have a few mommy posts up and a few more prescheduled! Hope you’ll subscribe and stay tuned for them! Also if you follow me on Instagram -@mirandachan you can see them as they go live ! I have heard of the brand, but am not that familiar with it. I am very interested in trying a product containing coconut oil because I have heard so many good things about it. I love the smell of coconut!! I have never been anywhere tropical, but with the smell of coconut, I am dream, right?! Hahah the closest to a tropical oasis for me is this lotion lolol so I’m right there with you ! 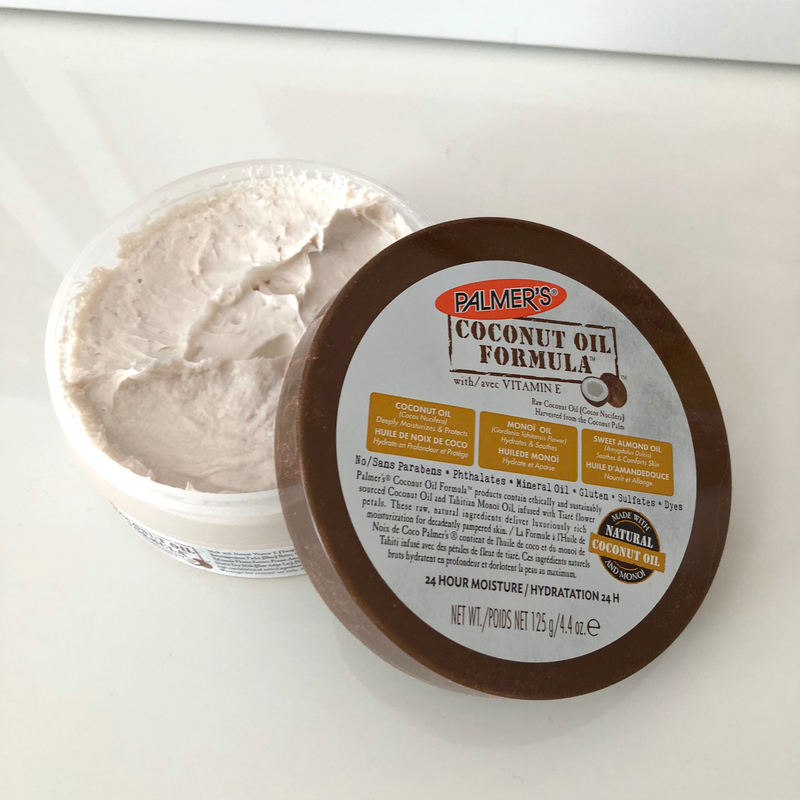 I love Palmer's products because they are not greasy! I'm new to your blog but, very happy to have stumbled upon it. I have never used the products, but I would like to try them. They are great! Budget friendly and works ! 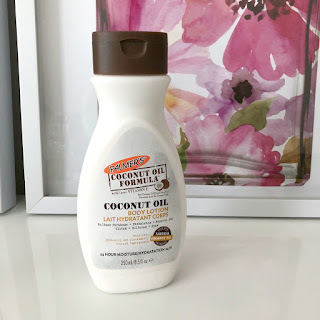 I have used Palmer's before but I've never used coconut oil before! Thanks for the awesome giveaway! I love palmers products. My favourite is also the coconut oil spray . It does wonder for dry skin in the winter . I've seen them before but haven't tried. Yes, I've tried their body oil and hand creams and liked them all. I love how they have extended their range so much since the beginning! Can’t wait to eventually try their other products! Really?! You’re a super fan then! Good luck! Yes I did try Palmer's a long time ago and really liked it...I guess I just forgot how good it was. I'd love to win this prize for sure. I haven’t used them in years and didn’t even realize they had such an extensive collection now! Good luck !!! I have tried Palmers before but not these products. I have try skin and I would use them. I have tried different Palmers products and really like them, i love tryingnew products! I've never tried Palmer's before. I have used Palmer's products before and I love them. I've never used Palmer's products before, but they sound amazing! No I have never. I would love too! Thanks. I tried Palmer's when I was pregnant for my stretch marks and it was amazing! My stretch marks are very faded now and kept my skin moisturized. I love Palmer's products. I have used their products before - I love the smell. It reminds me of summertime! I have used Palmer's products before. I love their Swivel Stick lip balm! I've never tried this product before, but would love to! I'm into health and wellness and love to try new products! I have not tried it yet. I have tried a Palmers face oil and I love it! My daughter and I both get dry skin. Yes been using it on my dry skin for years. I have not tried Palmers before, but I would love to try it! I used a Palmer's product for stretch marks many years ago From what I recall it seemed to somewhat diminish the lines . No I have never tried Palmers, but I definitely know the name, I think it is time to try it! Yes, I have tried Palmers before! 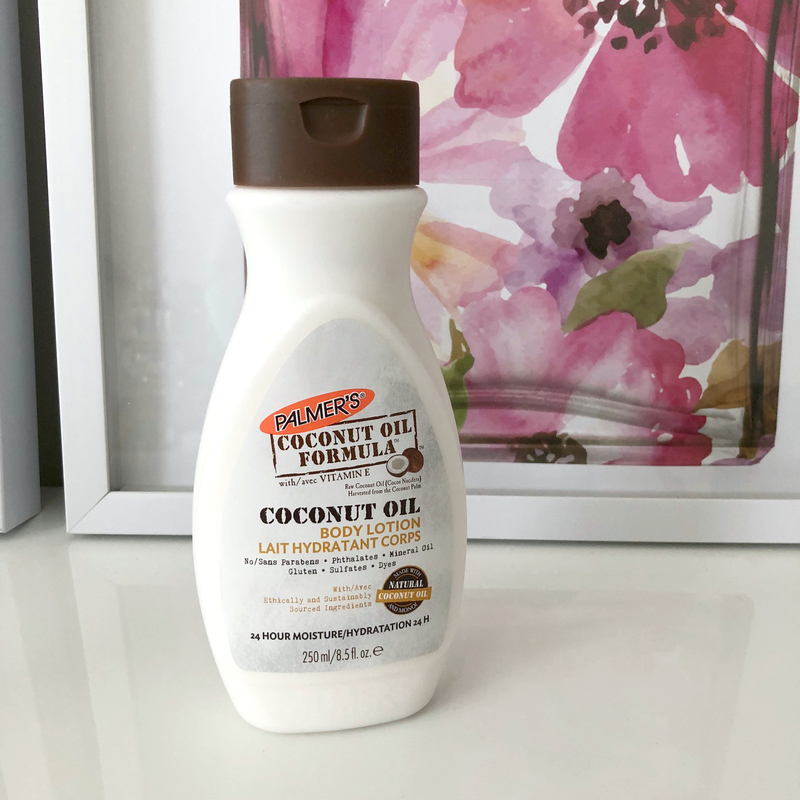 I really love their oil product ... great for the winter time to keep my skin smooth! I haven't tried it before. I have tried Palmer's and I love it. Great for dry skin. I have yet to try Palmer’s but both me and my skin absolutely love coconut body oil! Yes! We’ve always used palmers. I have not tried it before. Would love to try it. Yes I have tried that brand. And I loved it. I used the cocoa butter for my belly so I didn't get stretch marks.